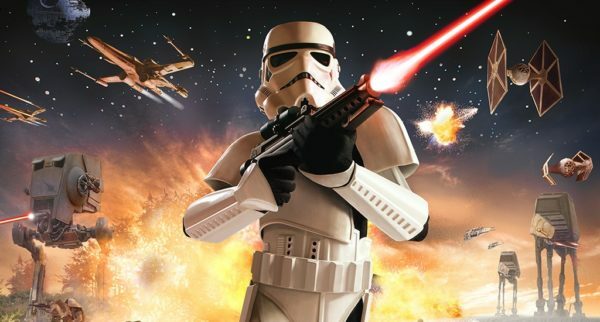 Long before Electronic Arts rebooted the series, British developer Free Radical Design was working not only on a Star Wars Battlefront III (that’s a follow-up to the 2004 and 2005 games, not the latest ones), but also Star Wars Battlefront IV. 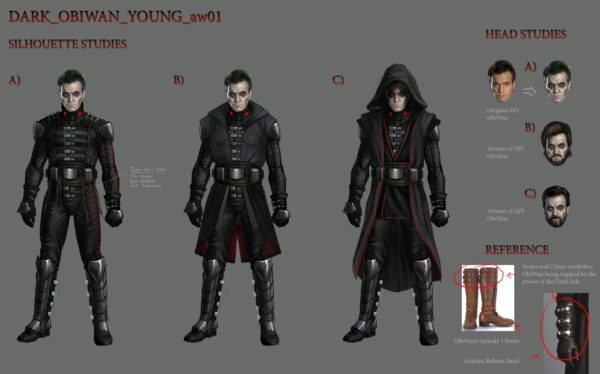 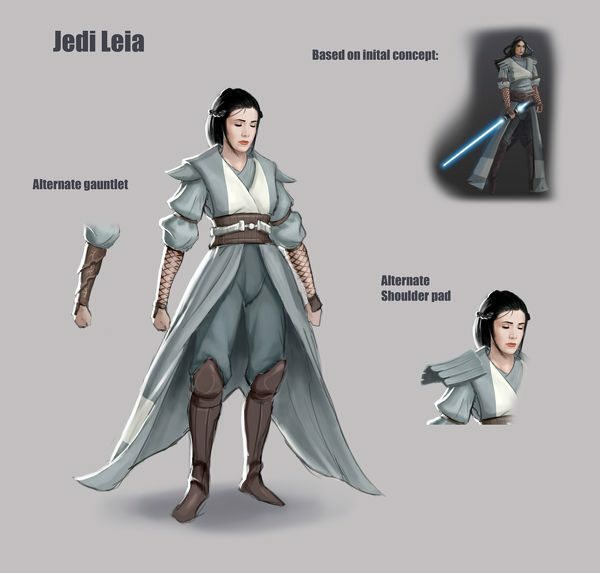 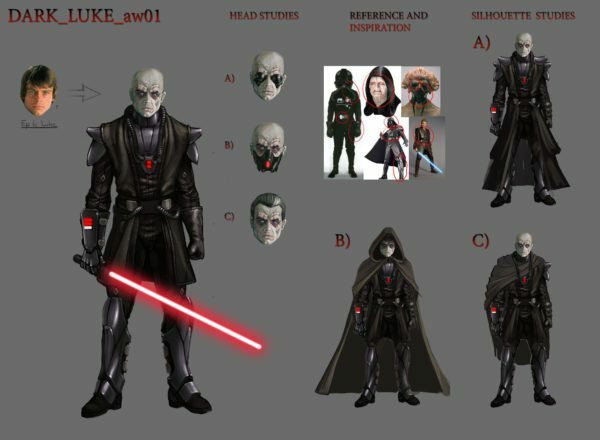 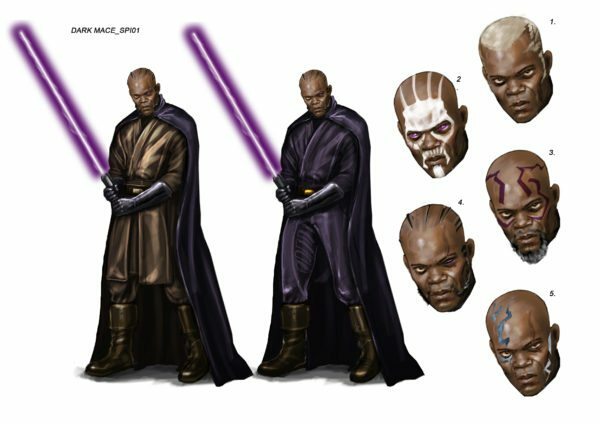 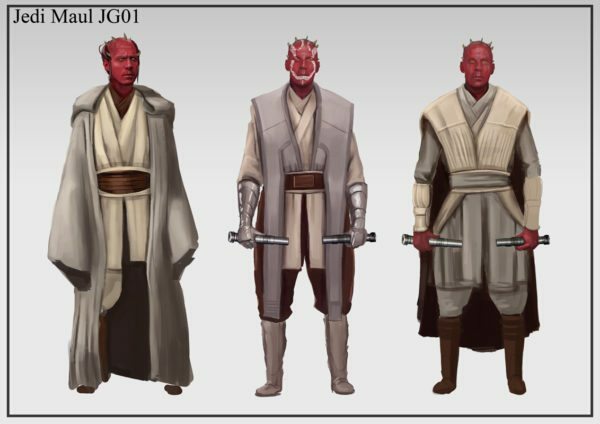 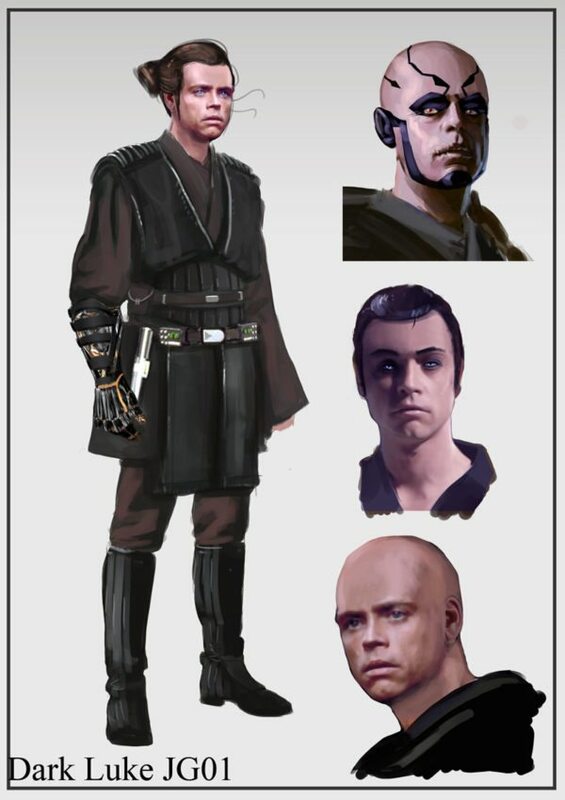 And, thanks to some concept art which has made its way online courtesy of EuroGamer, we’ve now got a glimpse at what might have been with Battlefront IV – a ‘what if?’ scenario, where Anakin Skywalker would have killed both Yoda and Padme before seizing control of the Empire as Emperor Vader. 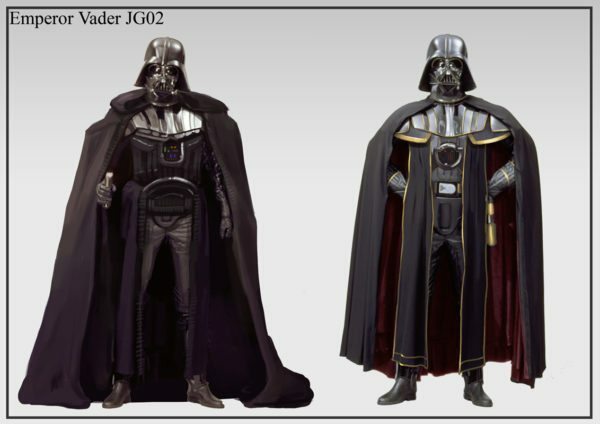 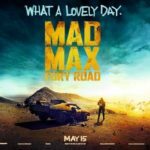 The knock on effect? 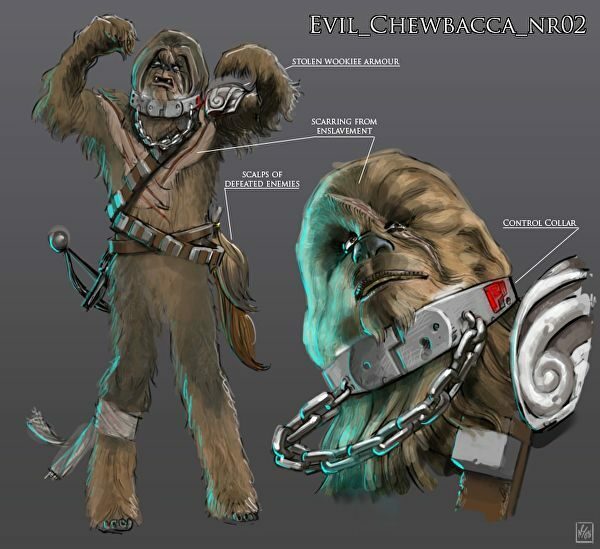 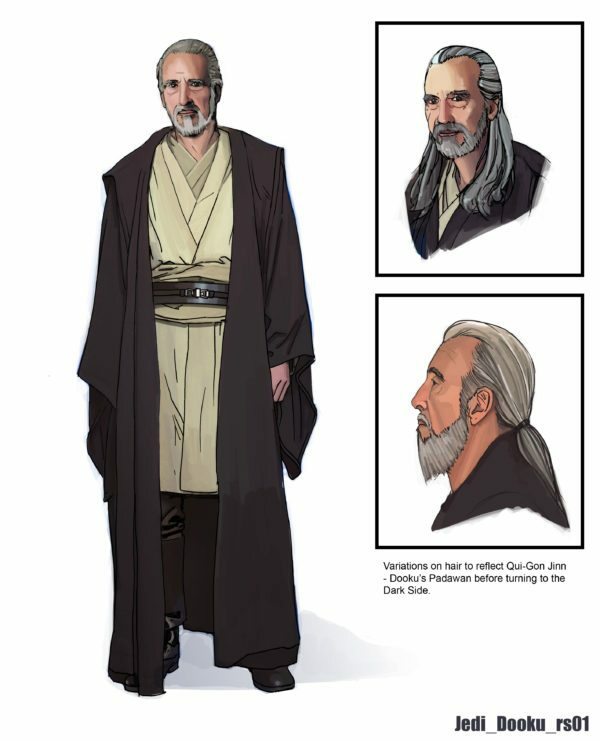 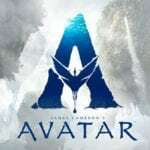 Obi-Wan Kenobi, Macu Windu and Luke Skywalker would all have fallen to the Dark Side, Maul and Dooku would be part of the Jedi Order, Leia would flip-flop between the two, and Chewbacca would never have been released from slavery.